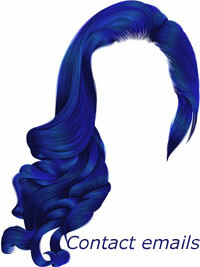 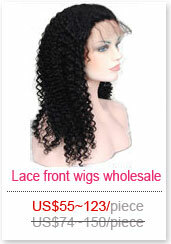 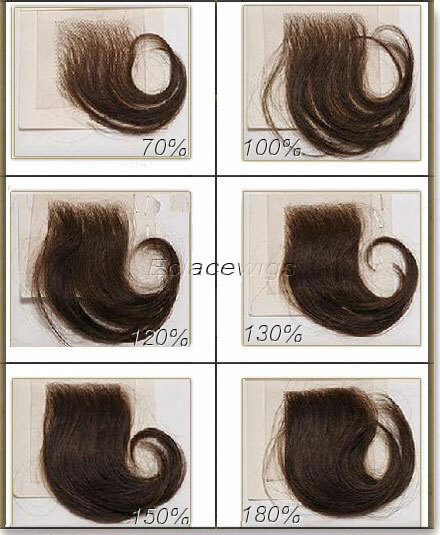 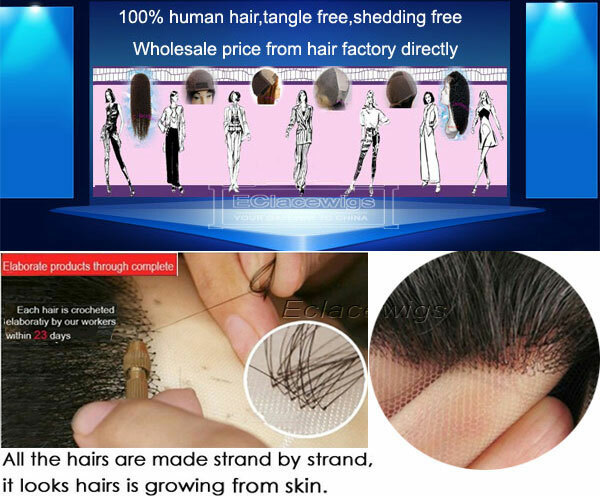 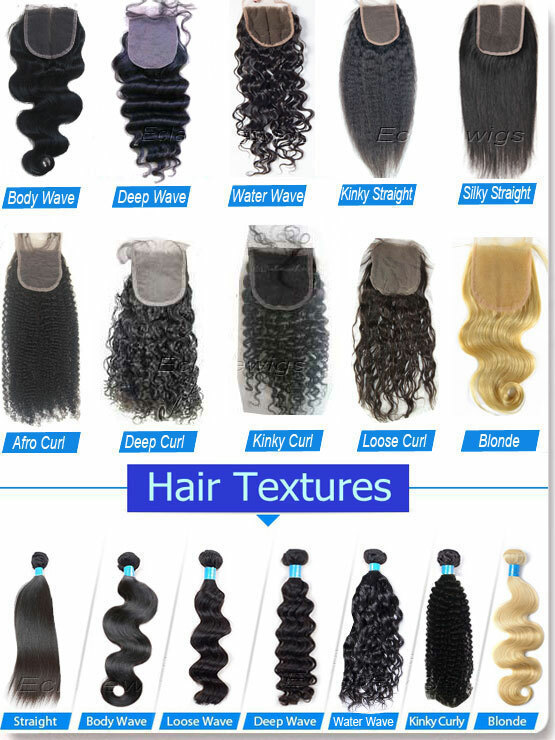 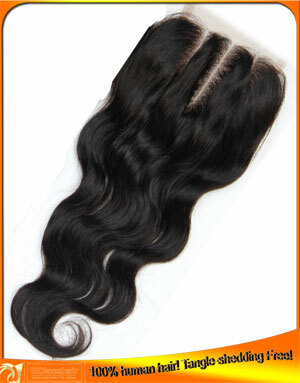 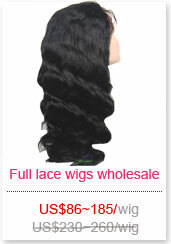 Body wave,size 5x5 1.100% Indian virgin hair top closures factory price. 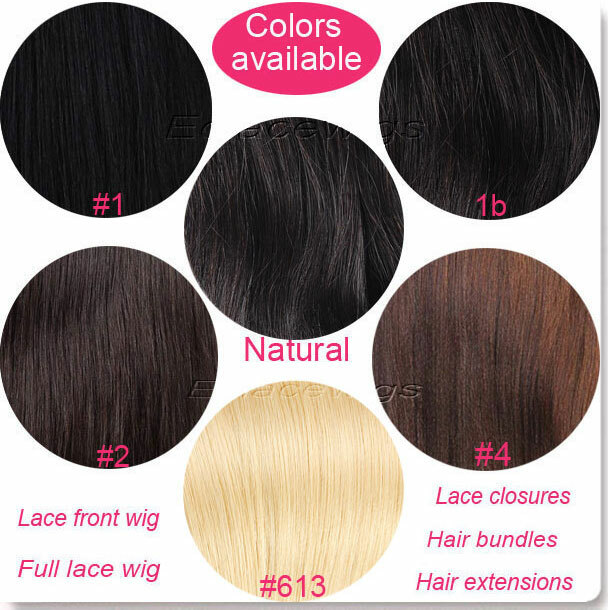 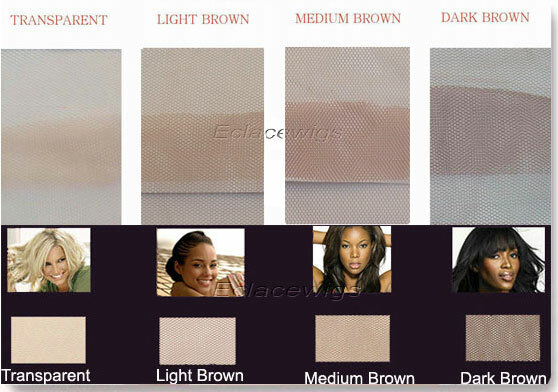 Our stock top closures come in light brown,medium brown,dark brown lace. 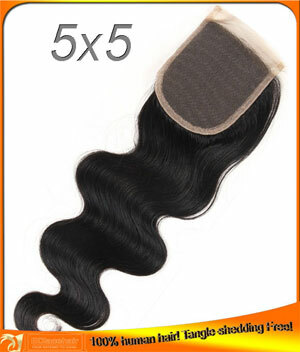 6.Size:top closures in stock come in size 3.5x4, 4x4 and 5x5 in stock,It will take around 20 days to make new top closures as per your request.